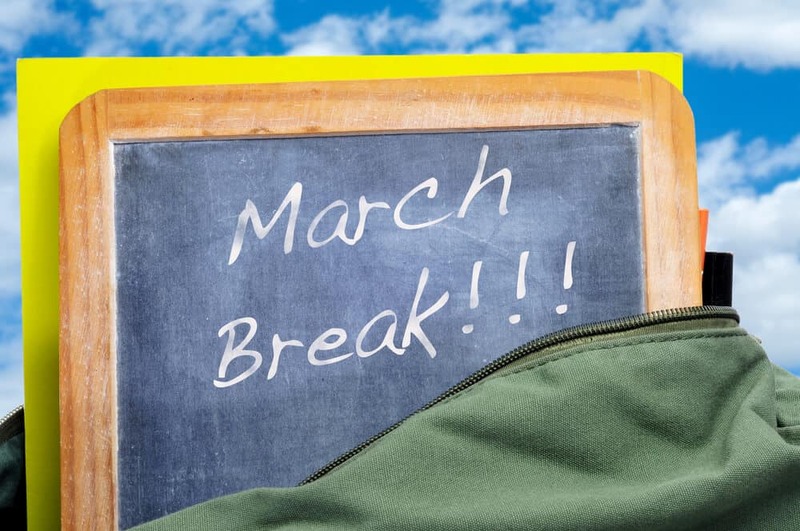 March Break is already upon us, and both UNB campuses will be a little less busy next week. The Grad School will remain open for the entirety of the break, with regular office hours of 8:00am-4:30pm. Take time to relax and refresh during the week off, and enjoy the weather we have in store. Looking for something to do on Thursday? Check out our on campus workshop where students will learn how to network!